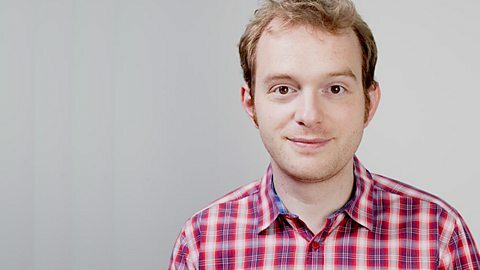 Tom Price and guests from the world of comedy and entertainment review the week's biggest stories, from around Wales and the world. How will comics Andrew Maxwell, Mark Nelson & Ellie Taylor fare pitching "Farmercophilia"? Tom Price tries to take a selfie with this week’s guests. Will it all be in vain? Comic Rachel Parris performs a sexist version of the classic song from Dame Shirley.